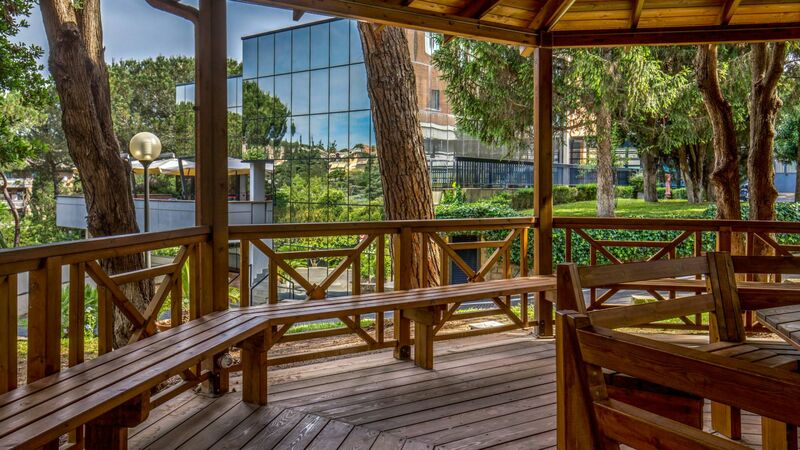 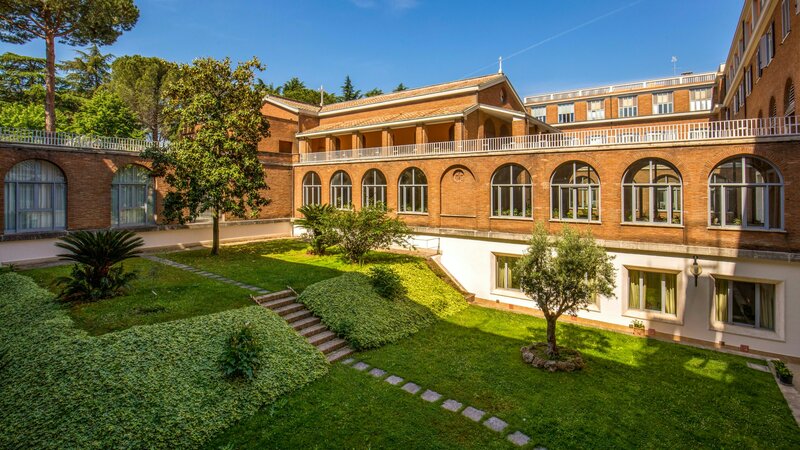 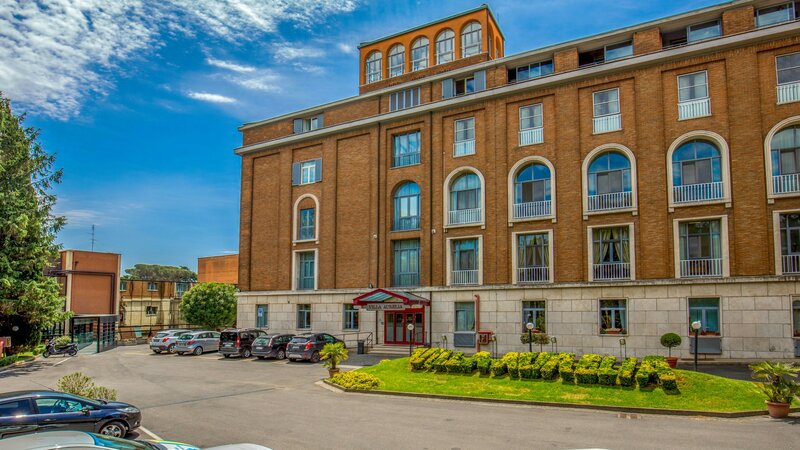 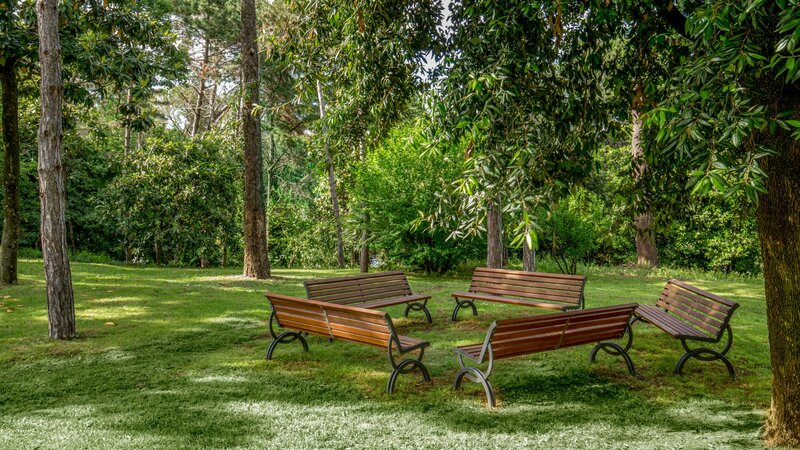 Situated in a large private park, the Villa Aurelia welcomes its guests with a family atmosphere and extremely comfortable surroundings, and is only a short distance from Rome's historic centre and art treasures, the Vatican City and the magnificent St. Peter's Basilica. 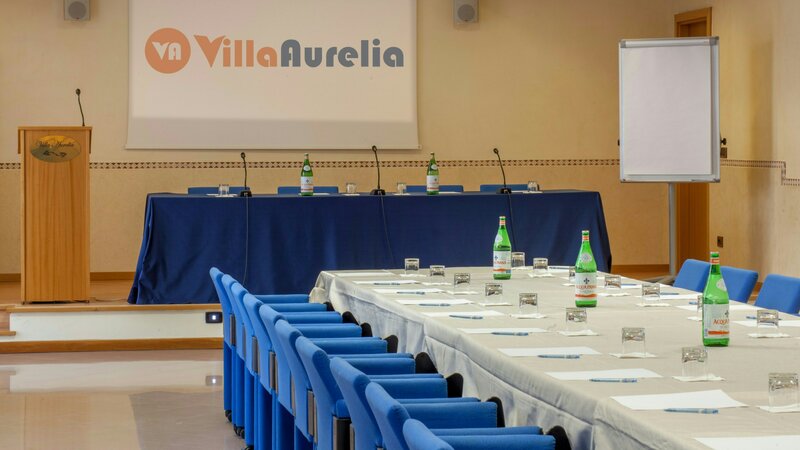 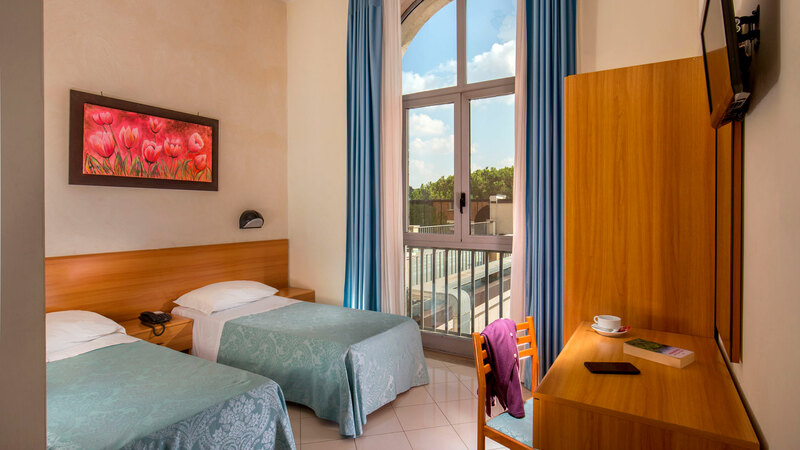 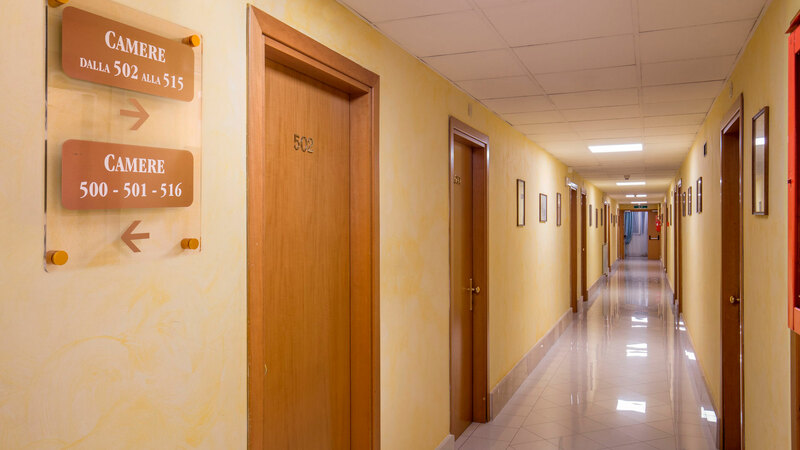 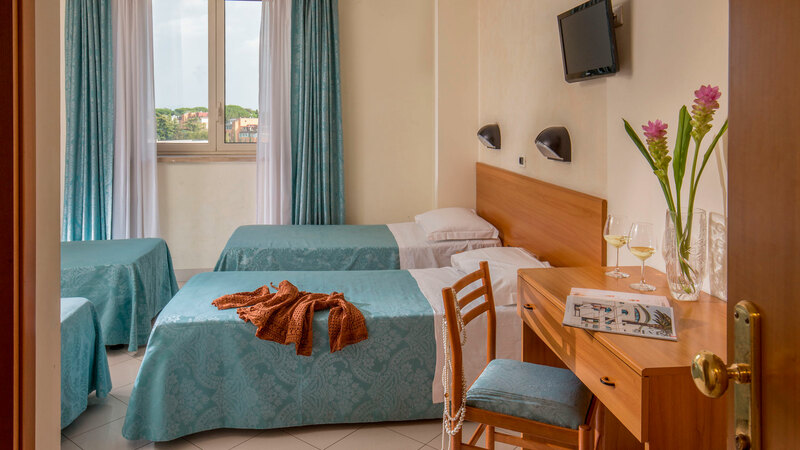 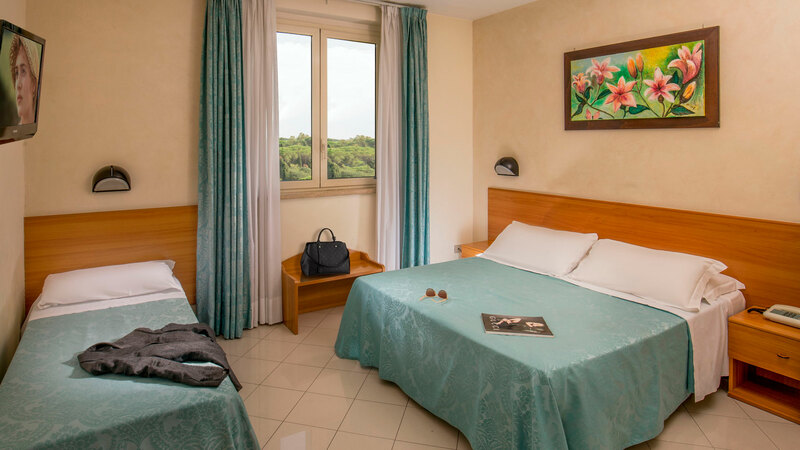 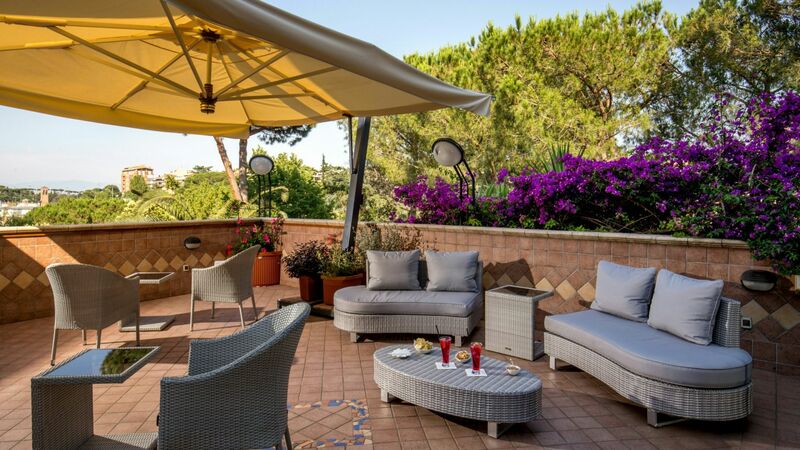 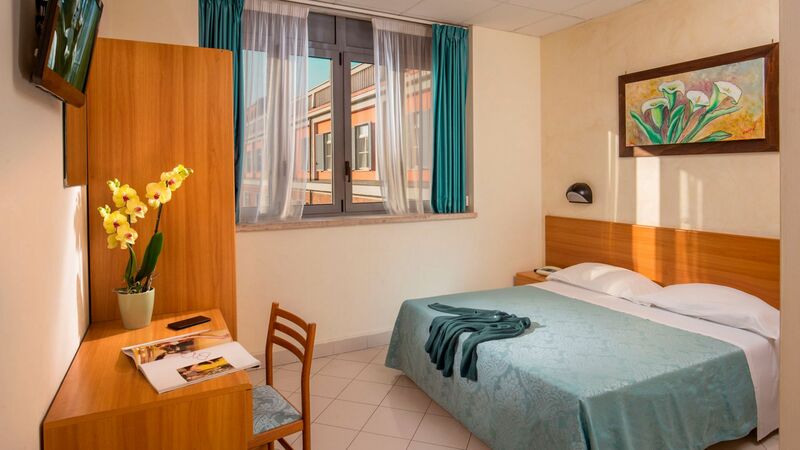 The Villa Aurelia has 95 spacious rooms, with all the creature comforts and extra services you need for a pleasurable and relaxing holiday within walking distance to the centre of Rome. 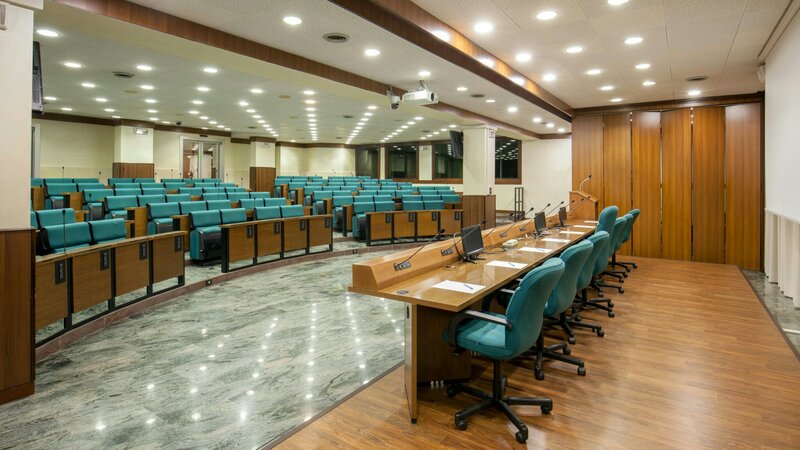 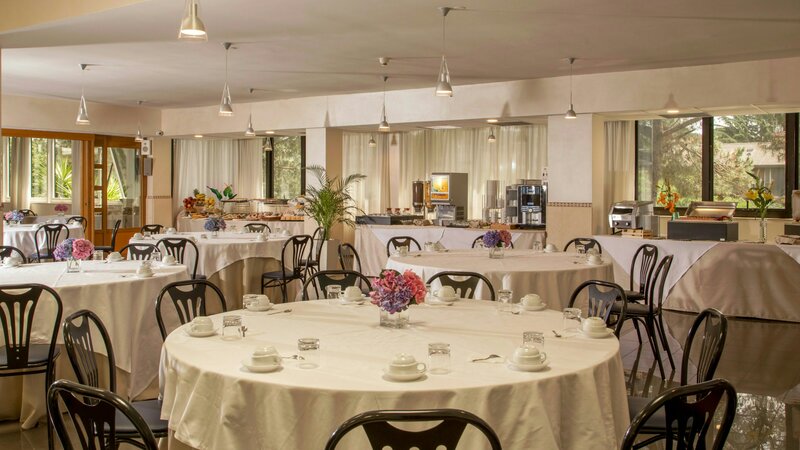 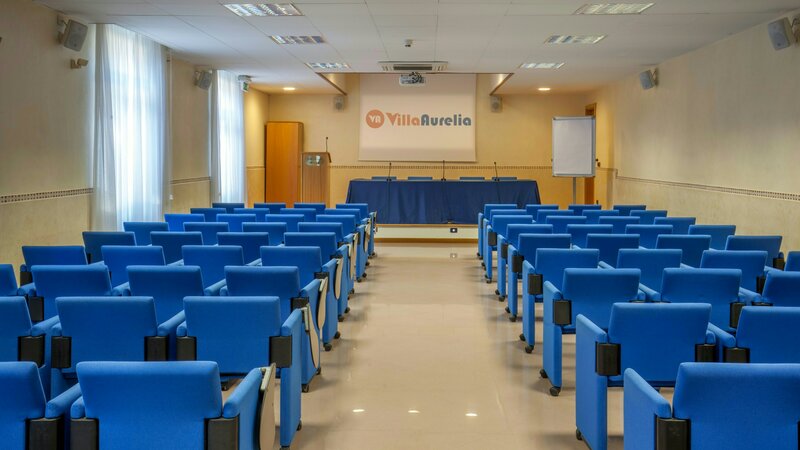 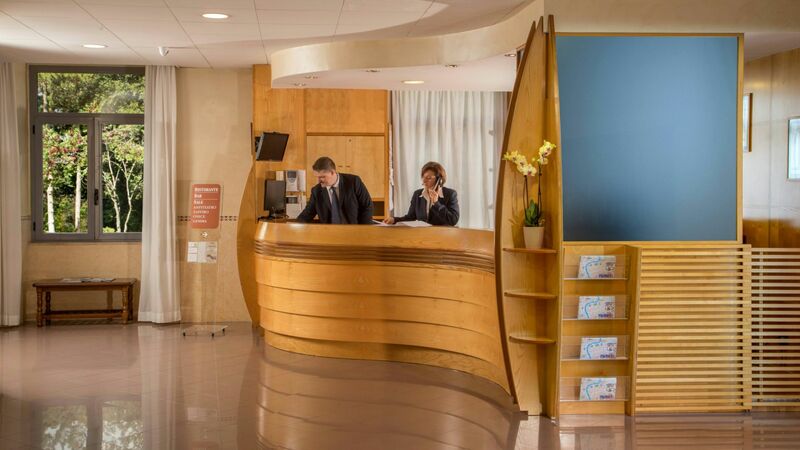 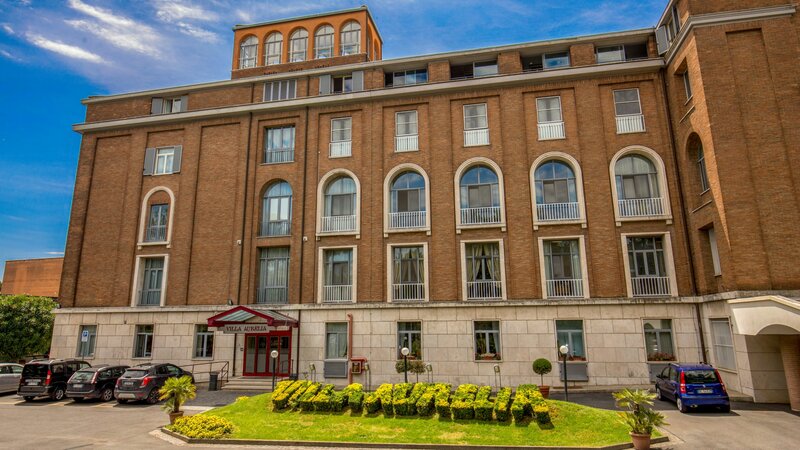 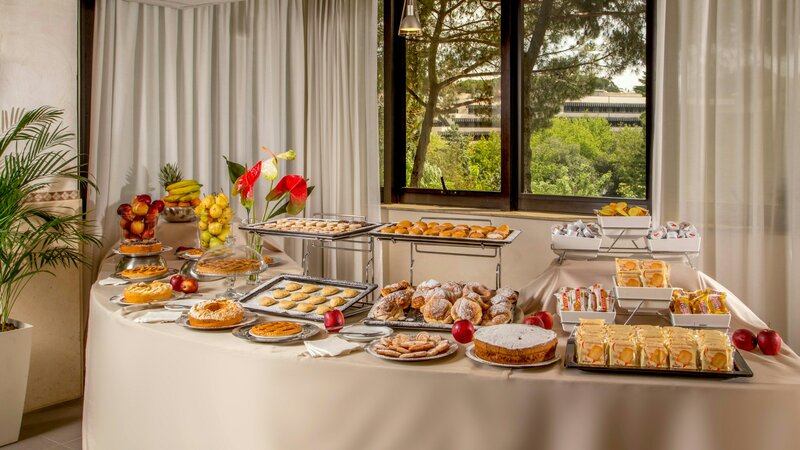 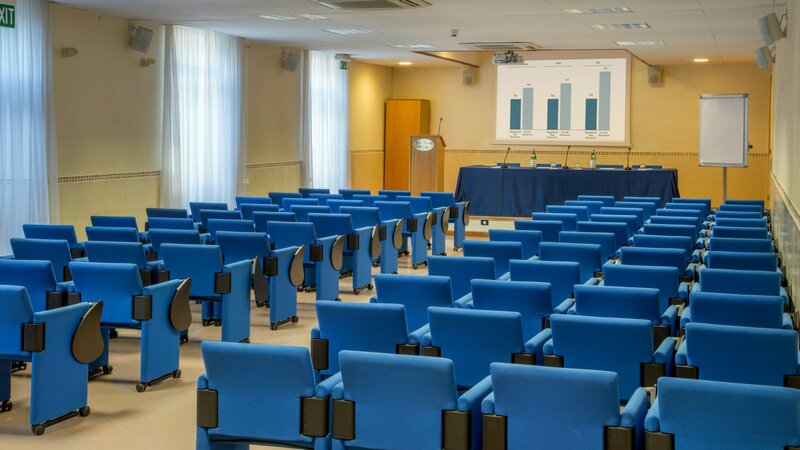 Our international Conference Centre has 5 large, different-sized meeting rooms, all with natural light and equipped with the latest technology, guaranteeing the success of all your conferences and events. 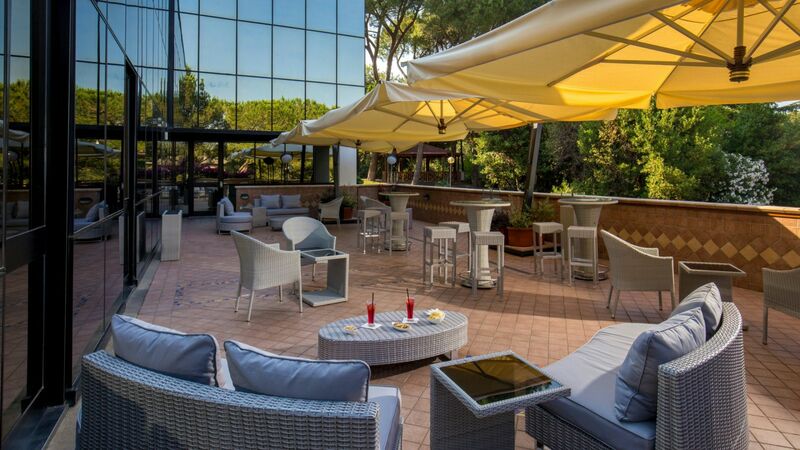 Our panoramic Villa Aurelia Bar, with a terrace overlooking the Dome of St Peter's, is the perfect place to relax and socialise while enjoying your favourite aperitif, a glass of wine or a cocktail, accompanied by delicious snacks, first courses, desserts or ice cream! 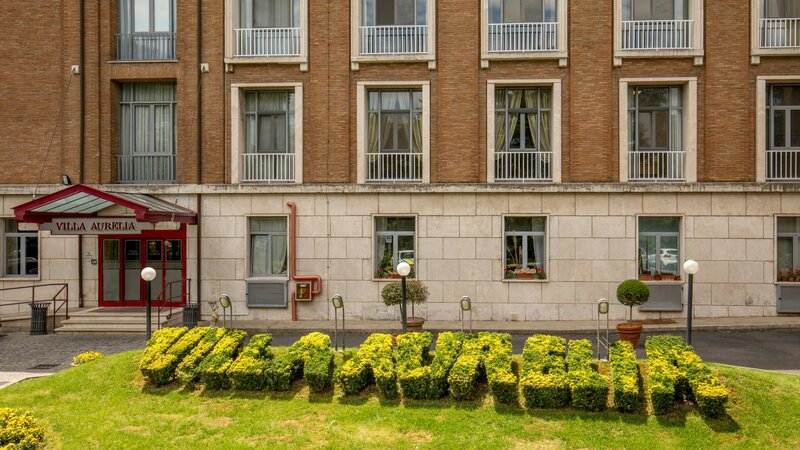 To make your stay unique!